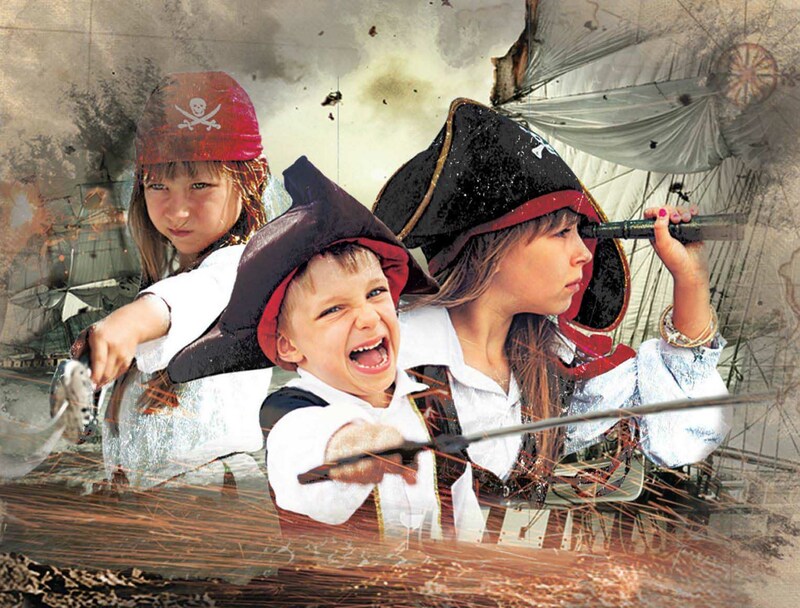 At the Pirate's Dinner Adventure Show in Orlando, enjoy a swashbuckling adventure before your very eyes - and a wonderful meal! You cannot miss Gatorland, one of Central Florida's classic attractions and Orlando's best half-day attraction! The Orlando Odditorium appears to be sinking into one of Florida's infamous sinkholes. 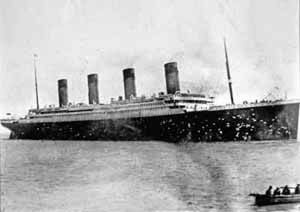 For over 40 years, Robert Ripley-- the modern Marco Polo and the real-life Indiana Jones-- traveled the world collecting the unbelievable, the inexplicable, the one-of-a-kind. All of it amazing and much of it extremely amusing. His collection is housed in over 27 museums in 10 countries. Each museum's collection is 90% unique and different. As Ripley's ghost says ..."Come in... look around... and see if you Believe It or Not!" Take an adventure back in time at Titanic - the Experience - one of the most unique and innovative presentations of this timeless story to date - captured for the first time through the magic of cutting-edge technology, full-scale scenic environments, re-creations of actual rooms from the ship (including the Grand Staircase), and live interactive interpretations by storytellers in period costume. 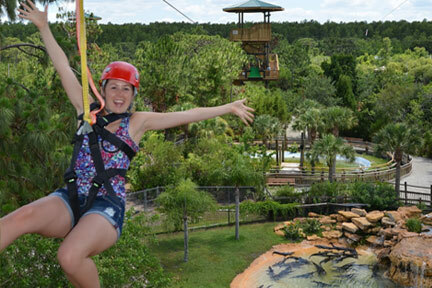 Get an all-access pass to Central Florida's only upside down attraction, with something for everyone! 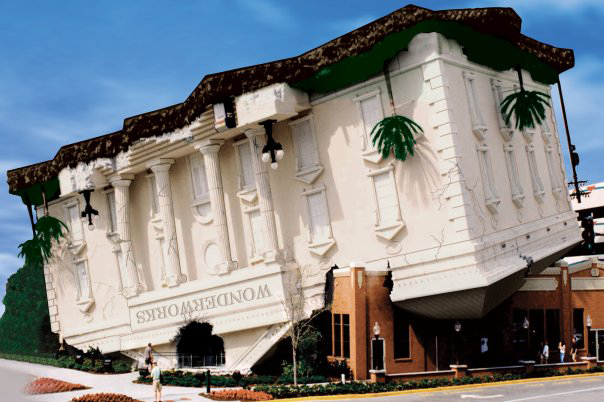 WonderWorks is an amusement park for the mind, featuring over 100 interactive exhibits for the entire family to experience. 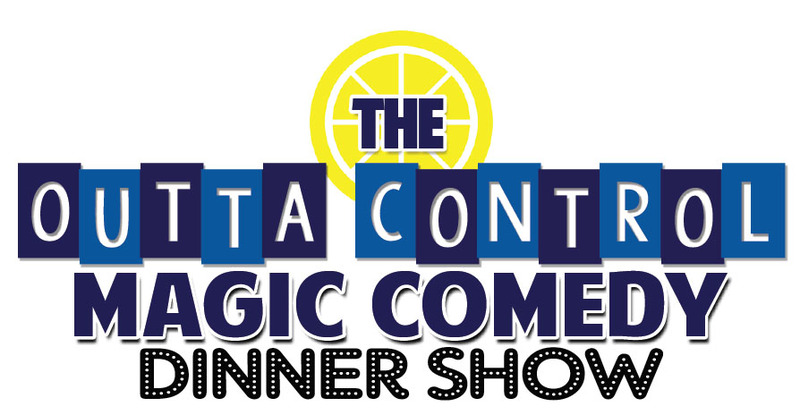 Get ready for food, fun and laughs at "The Outta Control" Comedy Dinner located inside WonderWorks in Orlando. The show consists of music, magic, illusions, comedy and lots of audience participation. The crowds don't just watch the show; they become part of the show. Take a thrilling 60-minute airboat tour of the Central Florida Everglades in Kenansville, about 40 miles south of Orlando. You'll also receive admission to a gator and wildlife park. Soar through the air over Gatorland's star attractions, including Cuban and Nile crocodiles, before heading over the Alligator Breeding Marsh, complete with one hundred and thirty giant alligators watching from below! 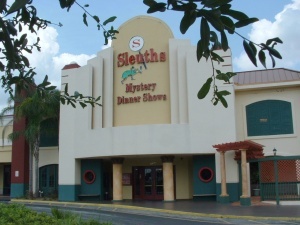 Bring your investigative skills, your appetite - and be prepared to laugh your way through the evening at Sleuths Mystery Dinner Show where performances feature one of twelve original comedy mysteries! Come to Kenansville, Florida - approximately 40 miles south of Orlando - and spend a VIP day amidst the natural beauty of the Central Florida Everglades. You'll enjoy the wide variety of wildlife - from alligators to deer to water buffalo to zebras! Optional special animal encounters can be added on as well. 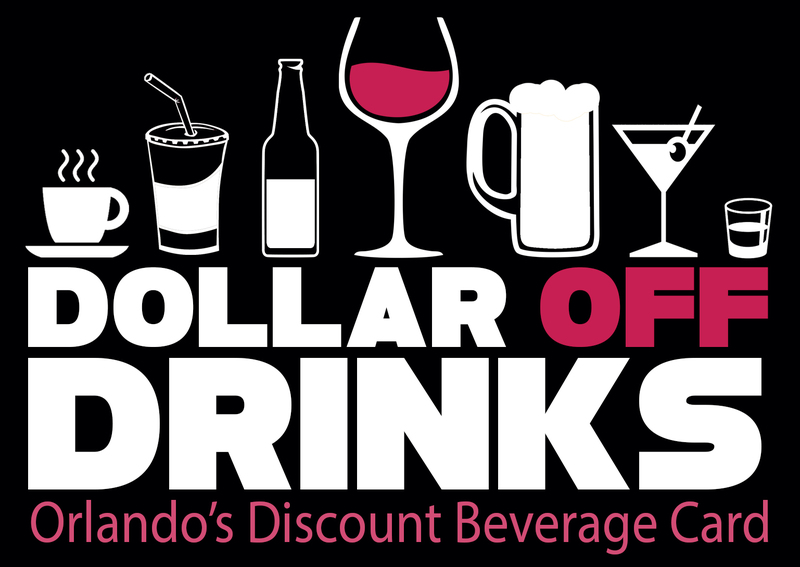 Save a dollar off every beer, wine, shot, cocktail or soft drink you order at over 70 Orlando locations. For one low price, your Dollar Off Drinks Card offers you 30 days of savings beginning from your first day of use. How do you make your fabulous dining experiences filled with great food and conversation in Orlando even better? Save with the VIP Dine4Less Card in Orlando! The VIP Dine4Less Card gives you discounts of up to 25% off the entire food portion of your check for up to 4 people per card at dozens of the finest restaurants in Orlando with unlimited use for 30 days. 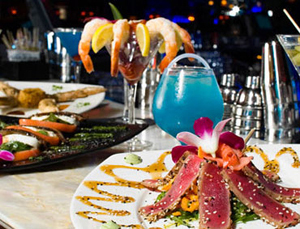 Save hundreds of dollars with this dining discount during your stay in Orlando, Florida! 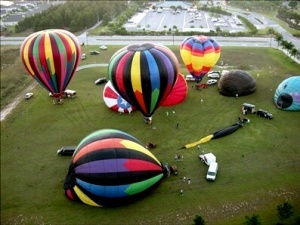 View Florida as you've never seen it before on a weekend Hot Air Balloon Ride in Orlando! 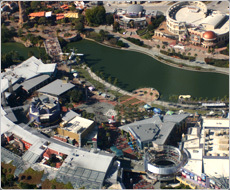 View Florida as you've never seen before, in a Hot Air Balloon Ride in Orlando! 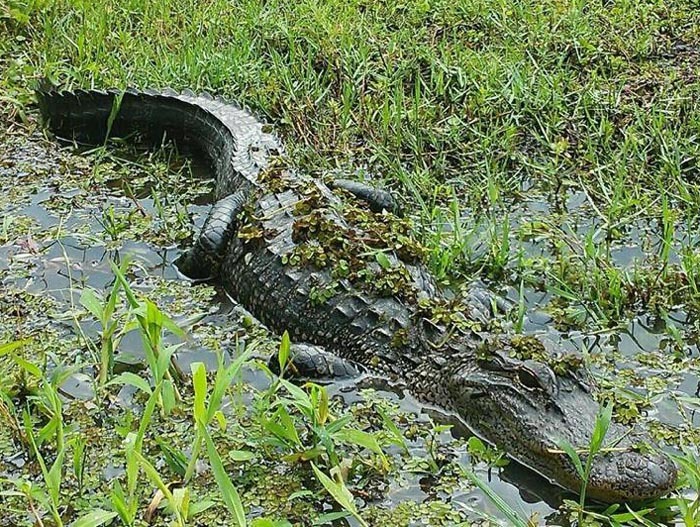 Explore nature and wildlife in the Central Florida Everglades. 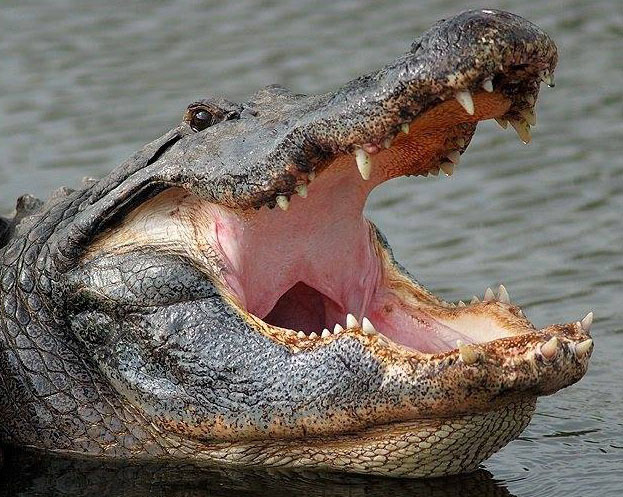 Take a 60-minute airboat tour, visit a Gator and Wildlife park, receive a free photo of you holding an alligator, get a free bag of gator feed for the monster alligators and enjoy a delicious basket lunch. 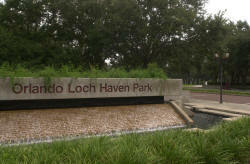 This tour takes place in Kenansville, about 40 miles south of Orlando. 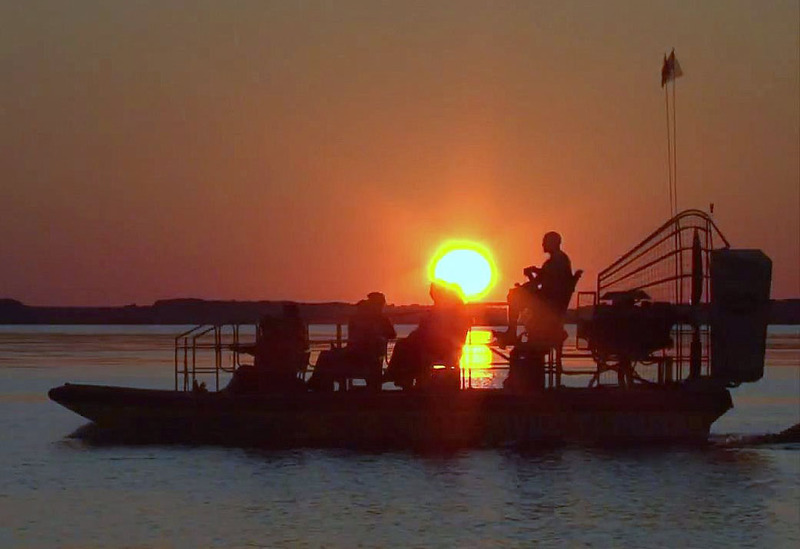 Take a private nighttime 60-minute airboat tour of the Central Florida Everglades in Kenansville, about 40 miles south of Orlando. You'll also receive admission to a gator and wildlife park. 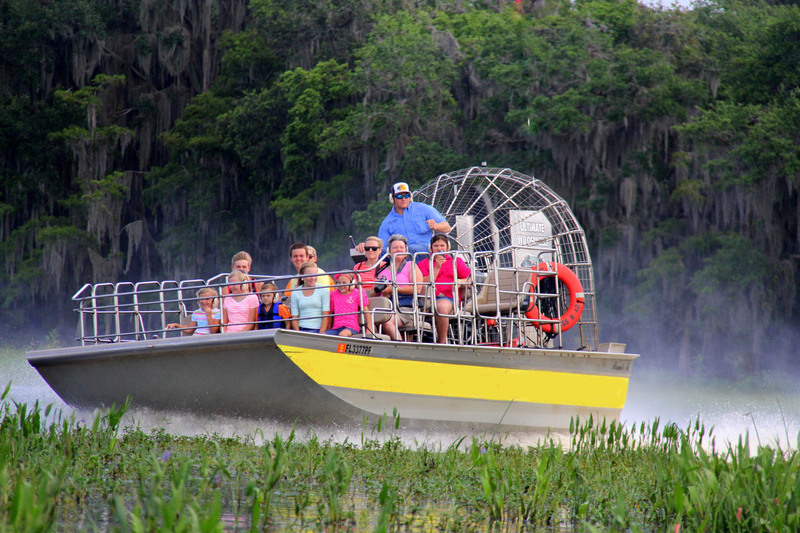 This private tour is priced per-airboat for 1-4 Persons. Take a thrilling 30-minute airboat tour of the Central Florida Everglades in Kenansville, about 40 miles south of Orlando. You'll also receive admission to a gator and wildlife park. Come to Kenansville, Florida - approximately 40 miles south of Orlando - and spend a day amidst the natural beauty of the Central Florida Everglades. 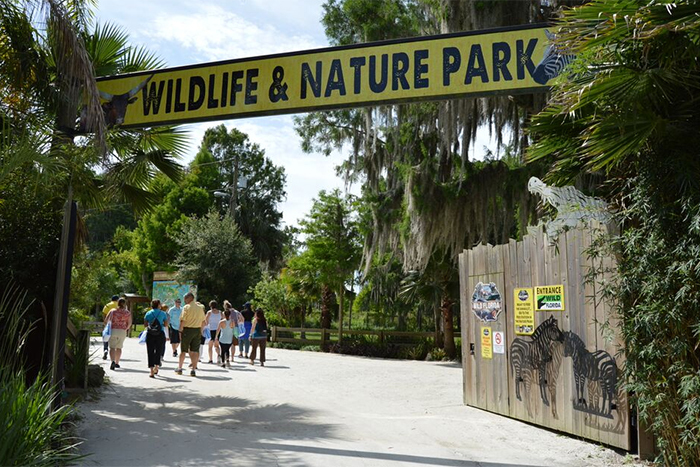 You'll enjoy the wide variety of wildlife - from alligators to deer to water buffalo to zebras! Optional special animal encounters can be added on as well. 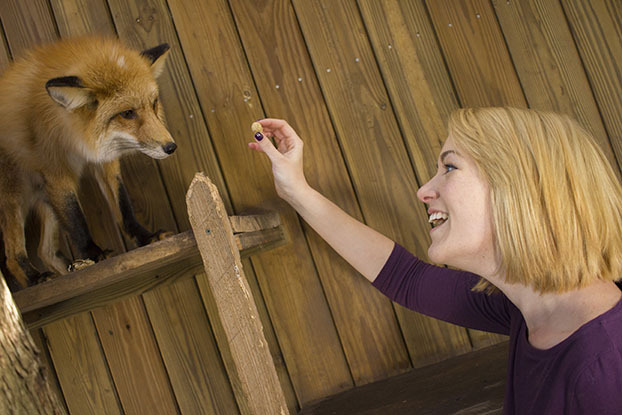 Take a brain-tickling, puzzle-packed and fun-filled Urban Scavenger Quest in Orlando! 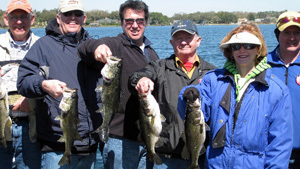 Experience possibly the best bass fishing you will ever encounter when you fish Lake Toho - one of Florida's most famous big bass lakes. 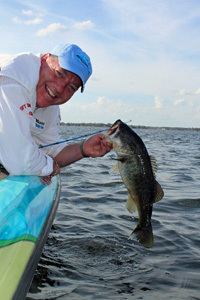 Enjoy one of Florida’s most precious natural resources while catching big trophy bass. If you're searching for the excitement of trophy bass fishing while visiting Orlando, this is the trip for you. Catch the big ones with assistance from Florida’s largest freshwater fishing outfitter and guide service specializing in Florida bass fishing! Each angler must have a valid Florida fishing license. Hop on one of these new Sea Doo Jet Skis for an action-packed ride in a tropical paradise on Lake Bryan near Walt Disney World! No Experience, No Problem - receive a free lesson with professional instructors before your rental time even starts. 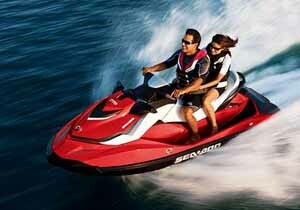 If you're an experienced rider, you'll love the top-of-the-line jet skis and huge private lake! 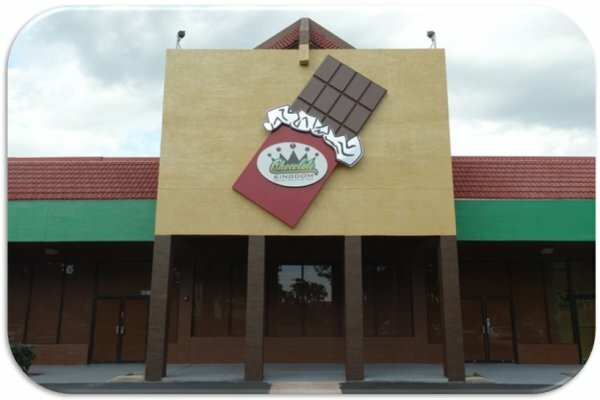 The Chocolate Kingdom Factory Adventure Tour in Kissimmee is an interactive journey that uncovers how chocolate transforms from the bean into the creamy, dreamy chocolate bar. 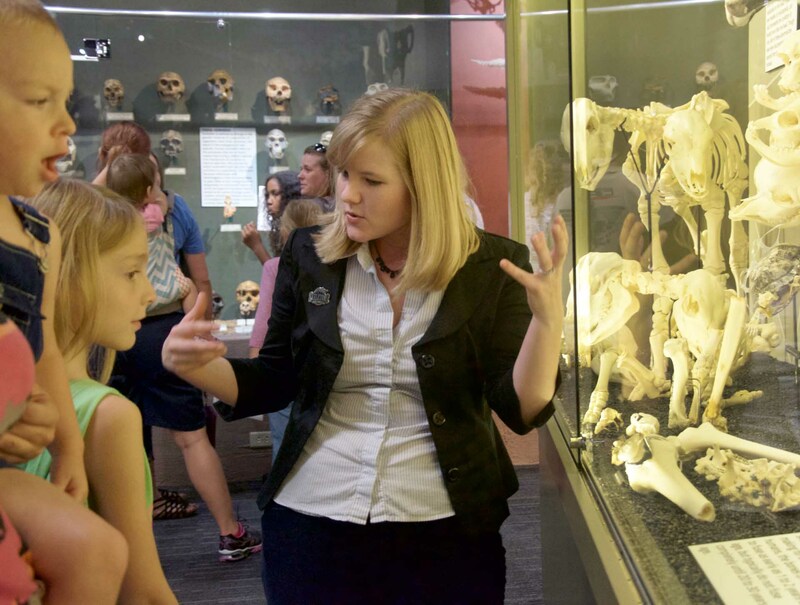 Skeletons: Animals Unveiled is a one-of-a-kind educational exhibit featuring over 450 human and animal skeletons. Come learn about the little-known habits of animals from around the world at America's largest skeleton museum! 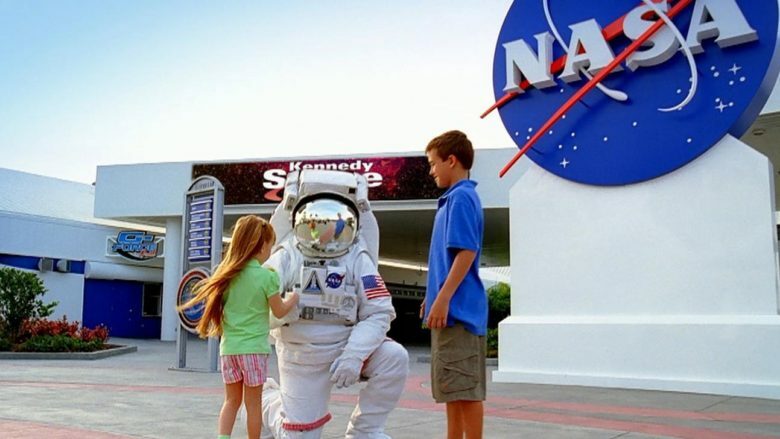 This sightseeing airplane tour will take you around the Magic Kingdom, Downtown Disney, Animal Kingdom, Epcot, Wide World of Sports, Butler Chain of Lakes, Universal Studios, Islands of Adventure and Sea World. 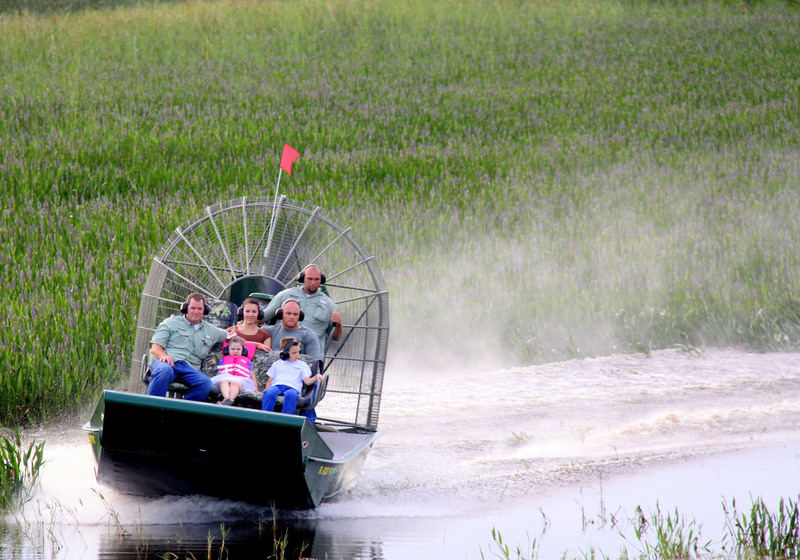 Take a private 60-minute airboat tour of the Central Florida Everglades in Kenansville, about 40 miles south of Orlando. You'll also receive admission to a gator and wildlife park. 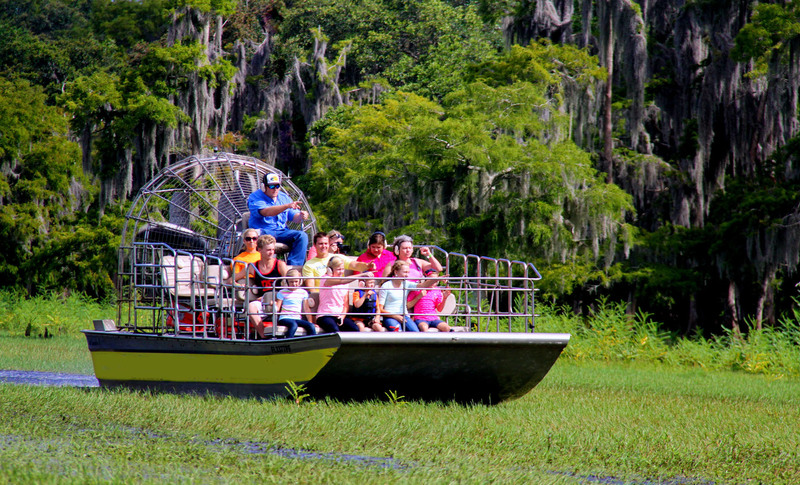 This private tour is priced per-airboat for 1-4 Persons. If you have ever been interested in a career working with animals, this is your chance to experience it. 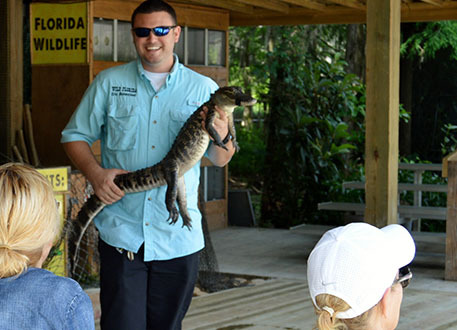 You'll spend part of your day working alongside one of this Gator and Wildlife Park's animal keepers, preparing animal diets, feeding the animals and much more. This tour takes place in Kenansville, about 40 miles south of Orlando. Experience a fishing trip on Butler Chain of Lakes - a group of urban lakes surrounded by beautiful multi-million dollar homes. Catch the big ones with assistance from Florida’s largest freshwater fishing outfitter and guide service specializing in Florida bass fishing! Each angler must have a valid Florida fishing license. Fish in clear waters surrounded by big homes on Conway Chain of Lakes! Catch the big ones with assistance from Florida’s largest freshwater fishing outfitter and guide service specializing in Florida bass fishing! Each angler must have a valid Florida fishing license. 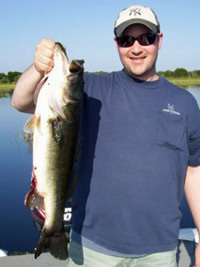 Enjoy fishing at one of the top 10 lakes in the state of Florida for big bass - Johns Lake! This trip includes assistance from Florida’s largest freshwater fishing outfitter and guide service specializing in Florida bass fishing! Each angler must have a valid Florida fishing license. 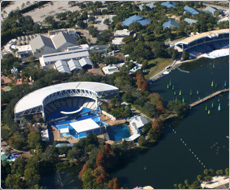 This sightseeing adventure will take you around Sea World, Wide World of Sports, Animal Kingdom, Epcot and the Magic Kingdom. 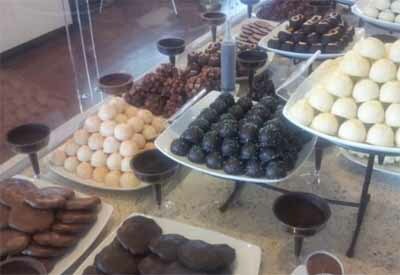 The Chocolate Kingdom Factory Adventure Tour in Orlando will give you a delicious experience full of fun and imagination. This unique tour will amaze and inspire chocolate dreamers of all ages on an interactive journey, watching beans transform into a chocolate bar. Get ready for a thrilling outdoor adventure on the small group Extended Florida Everglades Airboat Ride from Kissimmee. 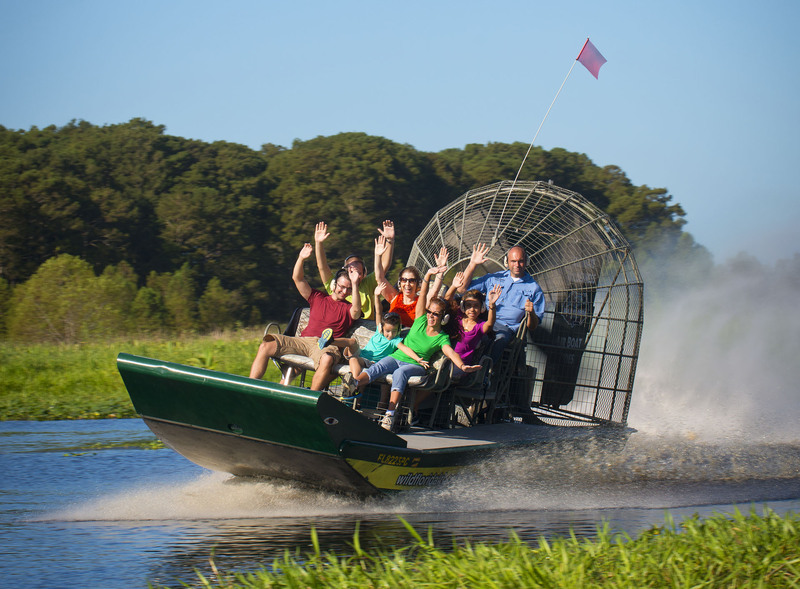 Visitors of all ages will enjoy the awesome sensation of the airboat whisking across the surface of the water at speeds of up to 45 miles per hour! Enjoy a one hour kayak or stand-up paddle board rental in a tropical paradise on Lake Bryan near Walt Disney World! Leave from the private beach and enjoy the natural, scenic surroundings. No Experience, No Problem - beginners receive a free lesson prior to departure. Includes life jackets and paddles. Located at the heart of downtown Orlando, the Orange County Regional History Center offers five floors of Central Florida's past, presented in dynamic fashion. 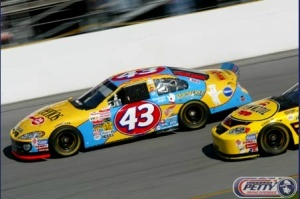 Experience real life racing thrills by riding shotgun in a two-seat stock car driven by one of our professional instructors as you experience a simulated 3-lap NASCAR qualifying run at speeds exceeding 150 MPH.